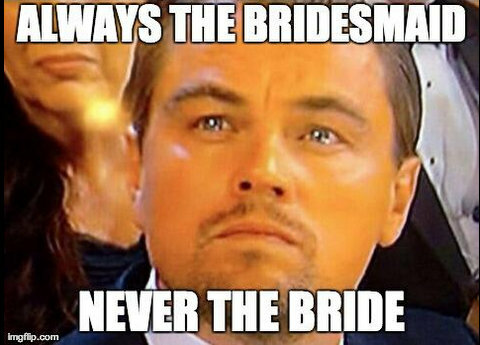 DiCaprio Finally Wins! Internet Rejoices! The longest running internet gag is finally over. Leonardo DiCaprio has finally won a Best Actor Oscar for "The Reverant." No longer can the internet ban together to right the injustices of Leo. So today we say goodbye to some of the best justice the internet has handed out in the form on memes. Congrats Leo. You deserved it years ago. Our hats off to you.